WBC heavyweight champion Deontay Wilder 40-0 (39) may not face current WBA, IBF and IBO champion Anthony Joshua 20-0 (20) until 2019, according to the American’s adviser Lou DiBella. Joshua of course first has to get past New Zealand’s WBO champion Joseph Parker 24-0 (18) next weekend when the two meet at Principality Stadium in Cardiff, Wales on March 31. DiBella says that his feeling is that Joshua’s promoter Eddie Hearn of Matchroom Sport is more focused on matching the undefeated Englishman with rising prospect Jarrell “Big Baby” Miller 20-0-1 (18) of the United States. “Would I agree that it’s next [after the Parker fight]? Absolute not,” DiBella said to Will Kent of ESPN UK. “Would I agree that it might be logical to happen next? Of course. But this is boxing, there is no logic. “How I view it realistically is in early 2019, but that’s more based on what Eddie Hearn’s saying. Eddie seems to be talking a lot more for Jarrell Miller for the future than he does about Wilder. With Joshua able to draw a live gate of 90,000 people, conventional wisdom suggests that the UK would be the favoured venue if and when the fight takes place. 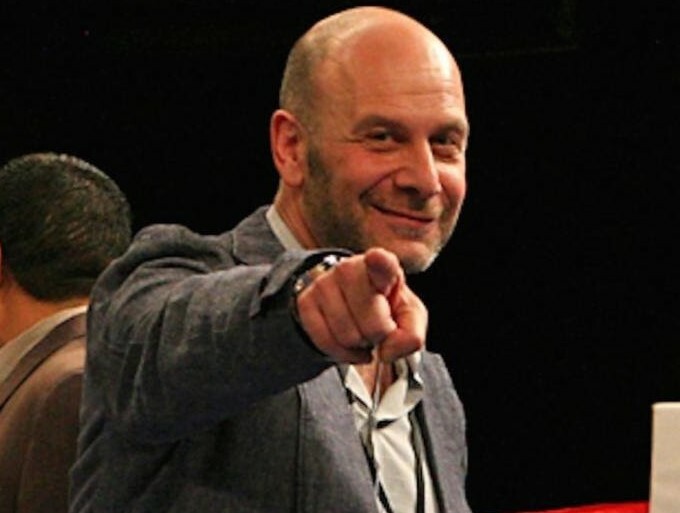 But Dibella hasn’t ruled out Las Vegas as the most financially-viable location for the bout. “It’s a combination of generating huge money because it’s the gambling centre and the hotels are looking to bring in high rollers,” said DiBella.